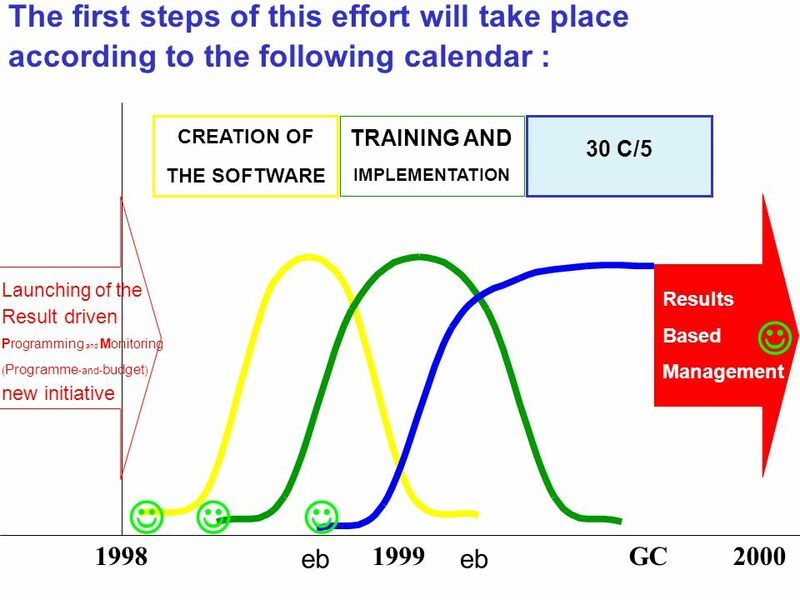 System of Information on Strategies, Tasks and the Evaluation of Results ! 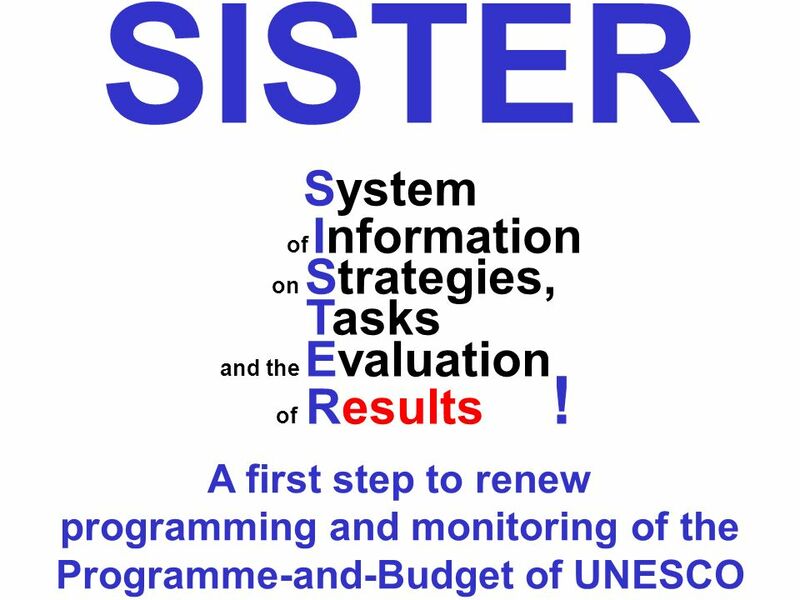 SISTER A first step to renew programming and monitoring of the Programme-and-Budget. 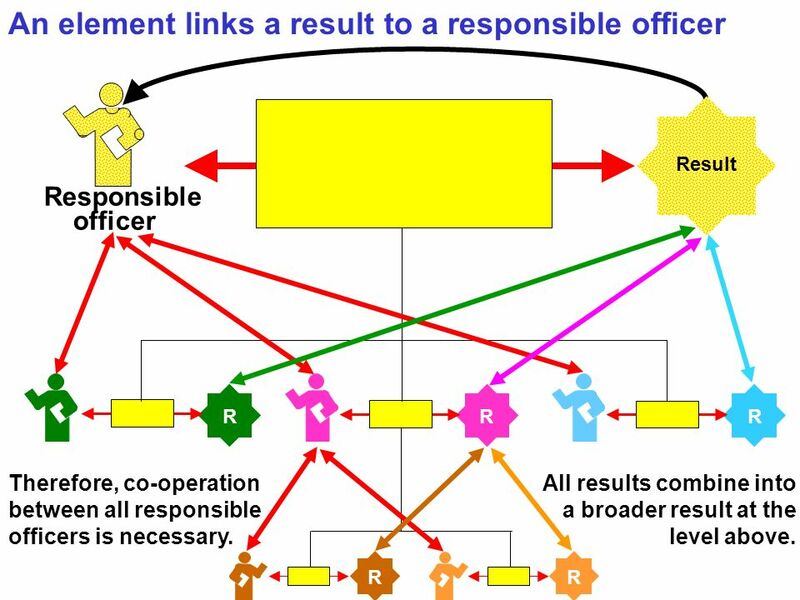 3 RR RRR Responsible officer Programming element Result An element links a result to a responsible officer Therefore, co-operation between all responsible officers is necessary. All results combine into a broader result at the level above. 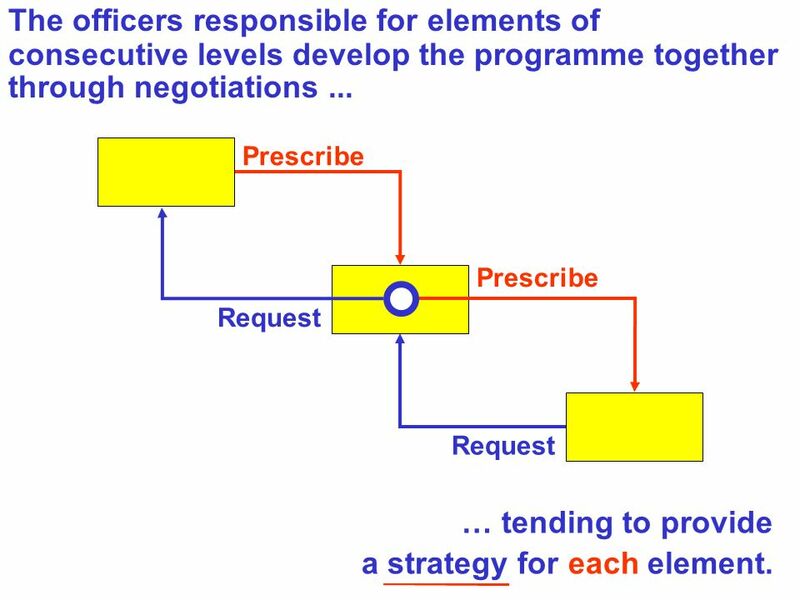 6 The officers responsible for elements of consecutive levels develop the programme together through negotiations... Prescribe Request Prescribe … tending to provide a strategy for each element. 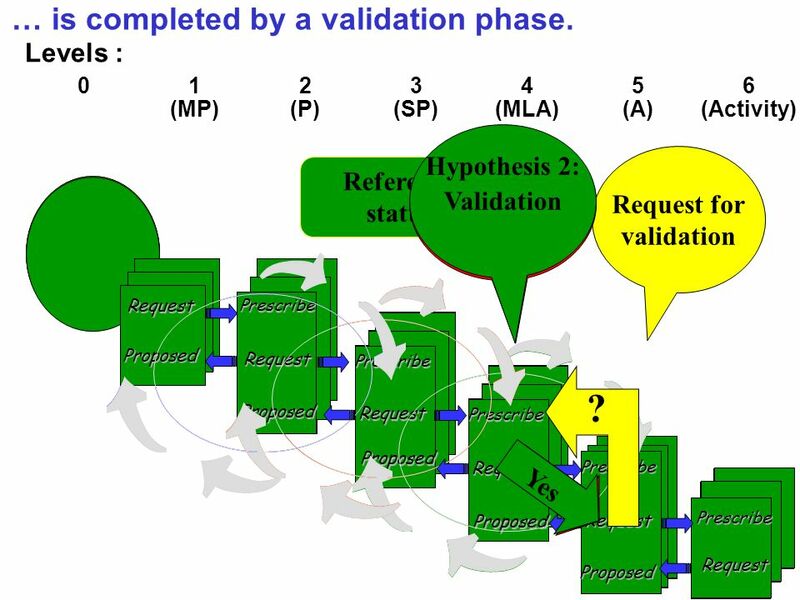 11 Expected result Obtained result … as a whole this provides a first tool of evaluation. 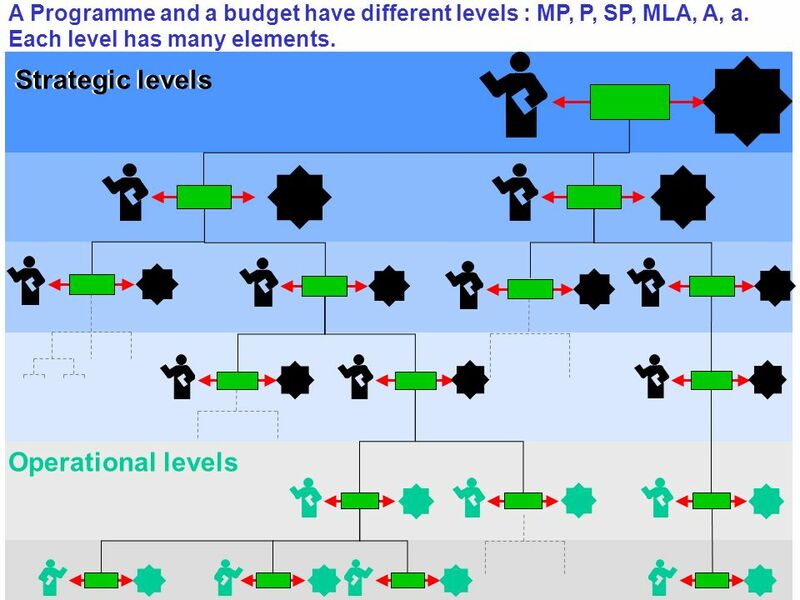 = … … $ Complementary funds Overall administration costs Extra-budgetary resources Staff cost Regular budget = Real impact Obtained result = … … $ Complementary funds Overall administration costs Extra-budgetary funds Staff cost Regular budget = Real impact ? = … … $ Complementary funds Overall administration costs Extra-budgetary resources Staff cost Regular budget Obtained result = Real impact ? 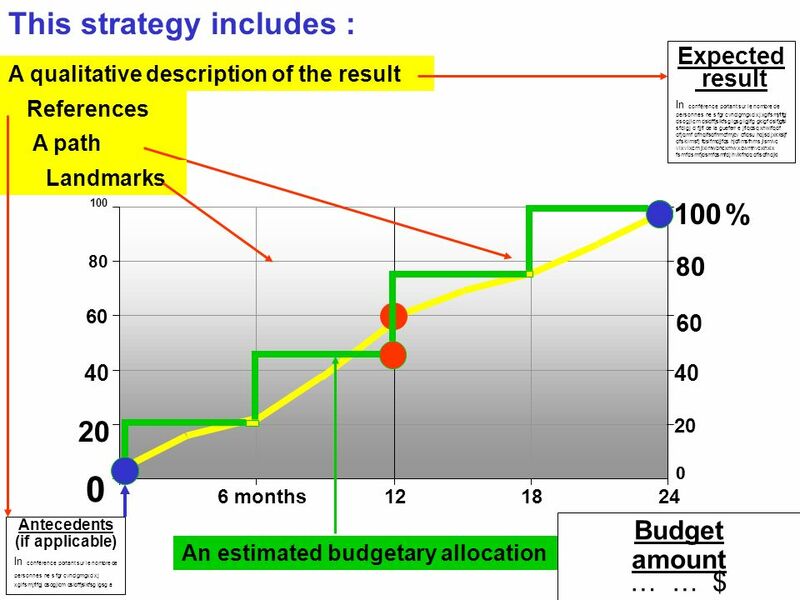 Obtained result = … … $ Complementary funds Overall administration costs Extra-budgetary resources Staff cost Regular budget = Real impact ? 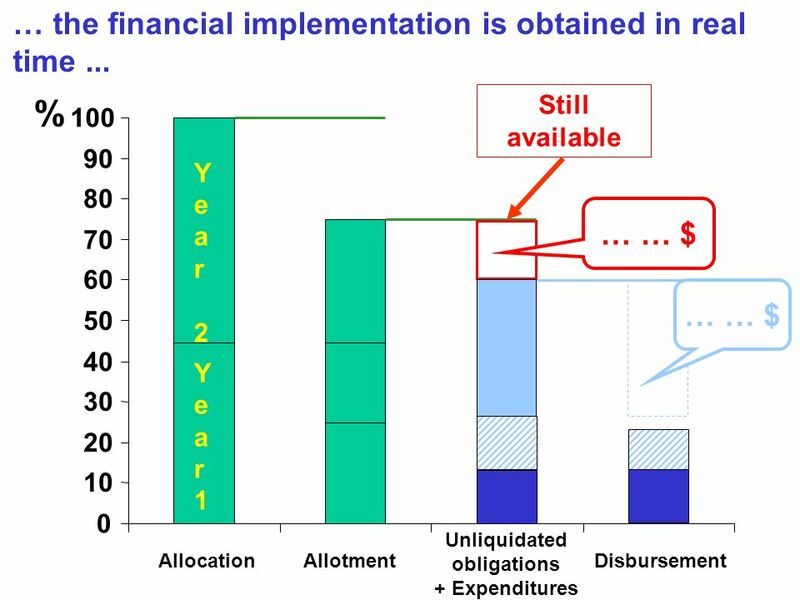 = … … $ Complementary funds Overall administration costs Extra-budgetary resources Staff cost Regular budget Obtained result = Real impact ? 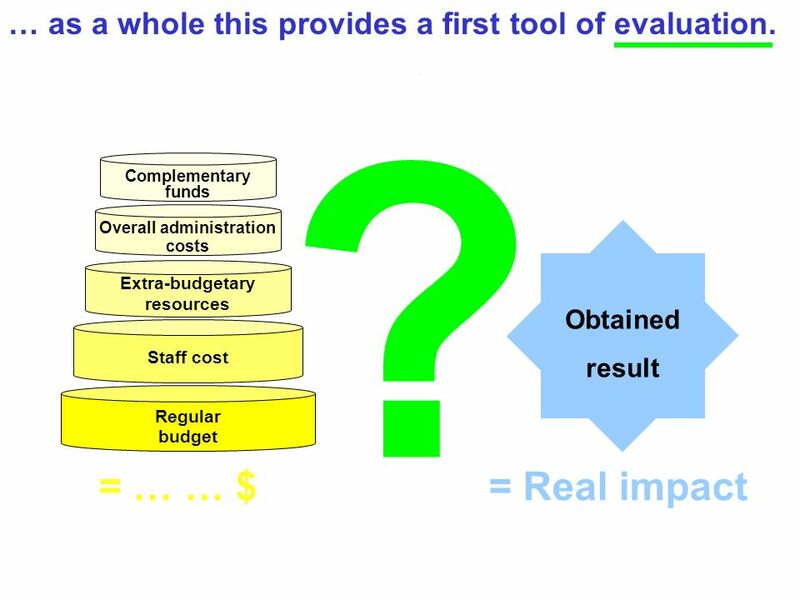 Obtained result = … … $ Complementary funds Overall administration costs Extra-budgetary resources Staff cost Regular budget = Real impact ? 14 Alain Smith … an identification bar... Mise en œuvre de la stratégie de Seville. Axe d'action ActionResponsible officer : Alain Smith Implementation of the Seville Strategy (for example). Attached elements Activity A. Project A. Result 1. Result 2. 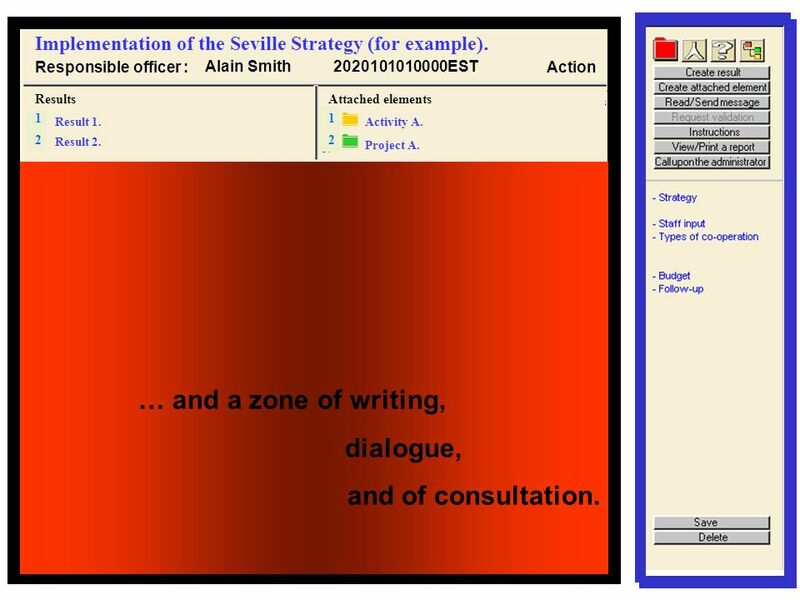 1212 Results 1212 2020101010000EST The screen in made up of : a task bar, … … and a zone of writing, dialogue, and of consultation. 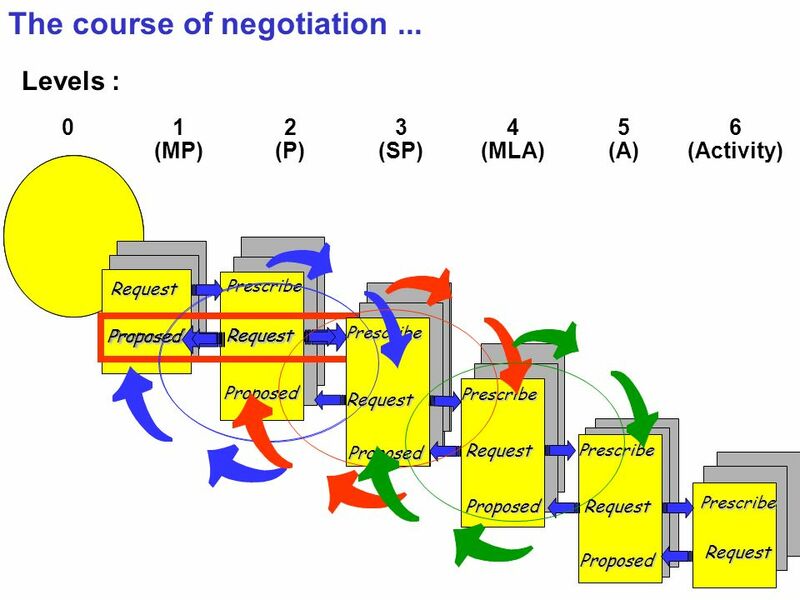 Download ppt "System of Information on Strategies, Tasks and the Evaluation of Results ! 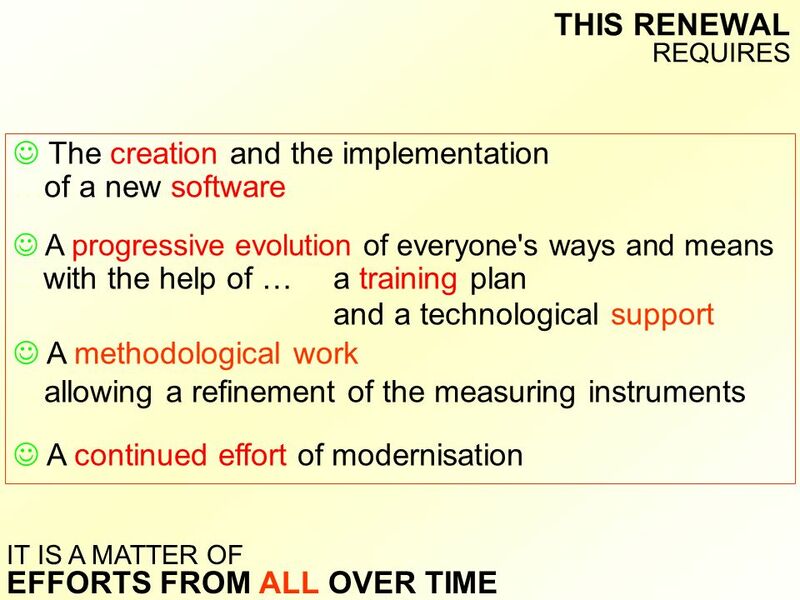 SISTER A first step to renew programming and monitoring of the Programme-and-Budget." SHOW ME THE MONEY BUDGETING 101. 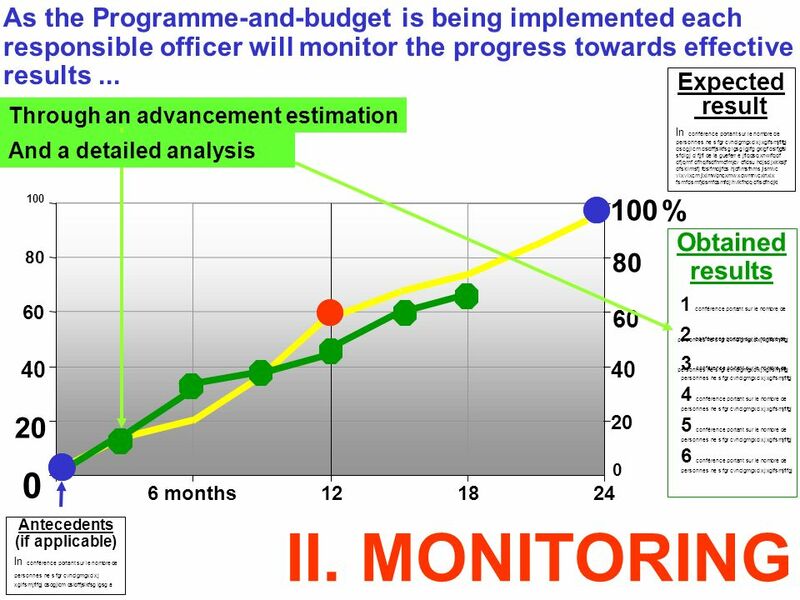 2 Session Objectives Increase participant understanding of effective financial monitoring based upon risk assessments of sub-grantees Increase participant. 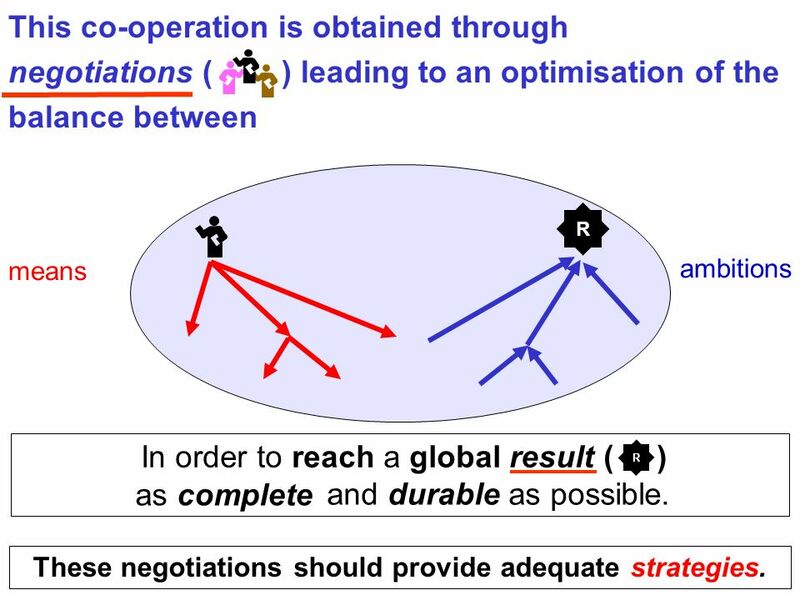 Medium-term strategic plan: planned financial estimates for the period E/ICEF/2009/AB/L.5. Measuring R&D Personnel Regional Workshop on Science, Technology and Innovation (STI) Indicators for Gulf countries Doha, Qatar 15 to. Inter-regional and transnational cooperation in the Flemish OP. Louis Vervloet Director Flemish ESF Agency. Petr Cerveny Unit Administration and Finance 31/5/2010 Major FP7 Negotiation Issues. 1 TRAINING AND COMMUNICATION FOR THE DEVELOPMENT OF HUMAN RESOURCES Department of personnel and administration HUMAN RESOURCES AND ORGANISATION DEVELOPMENT. INFSO/F3 1 Guide for proposers Willy Maes INFSO/F3, EC TEN-TELECOM Information Day.